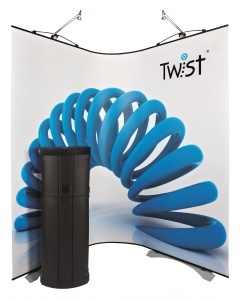 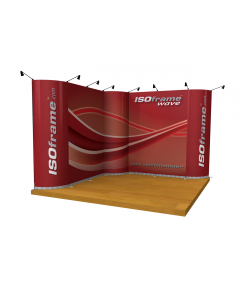 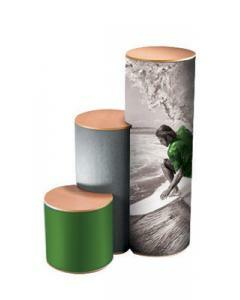 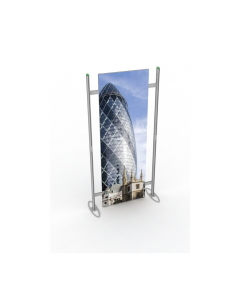 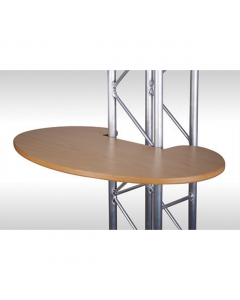 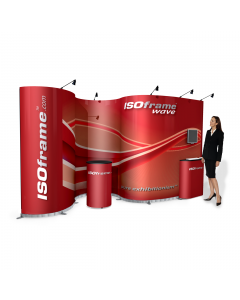 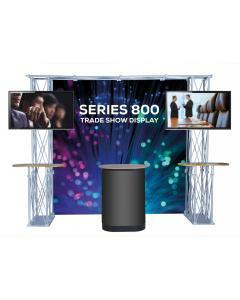 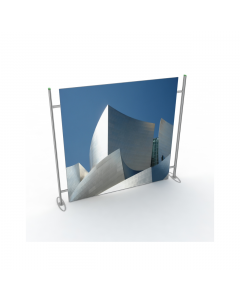 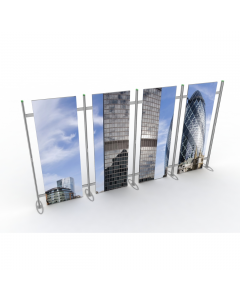 This distinctively shaped stand can be used in a 'backwall' or 'island' situation and is supplied with single sided graphics. 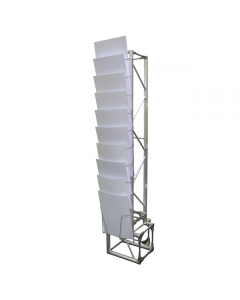 The structure is 2500mm high x 3800mm long approx. 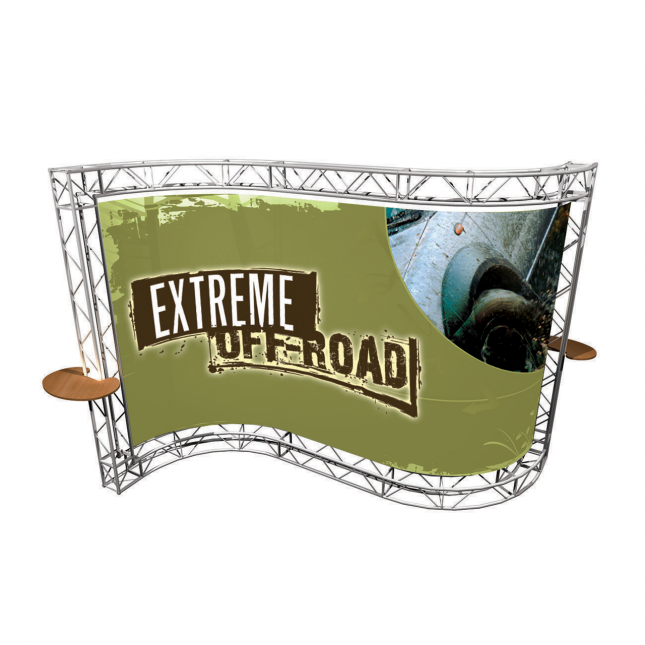 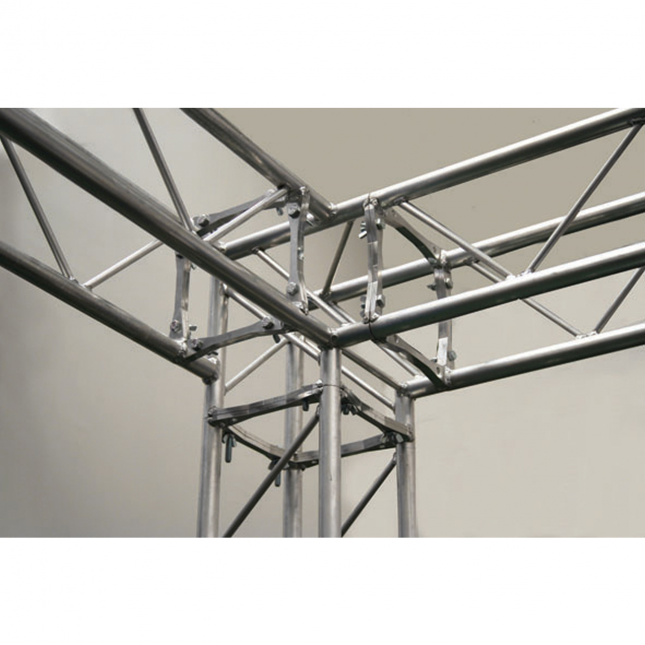 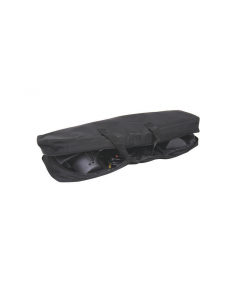 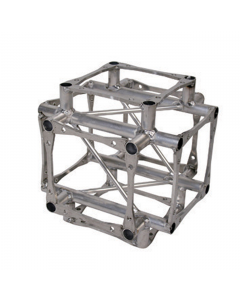 For future projects you can extend or modify this kit to suit your requirements.